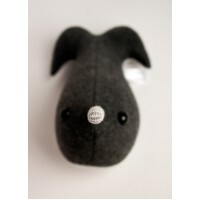 Narwhals seem too cool to be true, like the legendary unicorn. But they are real animals, Arctic-.. Choose your own color! 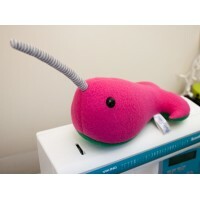 Just specify the Upper and Belly colors of your own custom narwhal! (P..